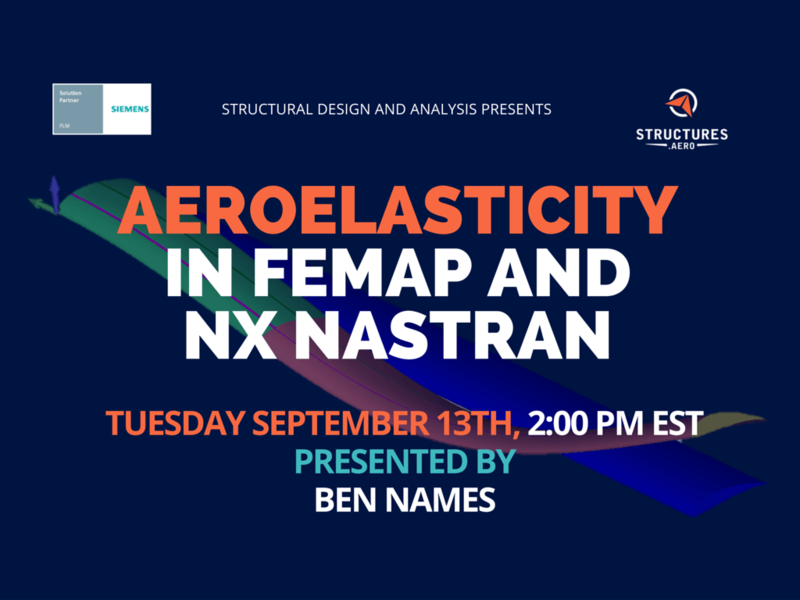 This webinar includes the set-up and run of a static aeroelastic analysis. 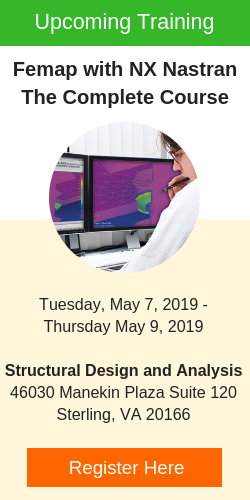 It also covers aeroelastic tailoring and flutter analysis.  The user supplies finite element models for the definition of the structure and aerodynamic loading, including information on the flight condition. The loads and accelerations are assumed to be independent of time i.e., quasi-steady. Stability and control derivatives are printed for each unique flight condition (Mach number and dynamic pressure). Derivatives are printed for the rigid vehicle and for the restrained and unrestrained elastic vehicles. A trim analysis is performed that determines unknown trim values and then performs standard data recovery for each TRIM subcase defined in the Case Control section of the input data file. Aerodynamic forces and pressures on the aerodynamic elements may be obtained via the AEROF and APRES Case Control commands, respectively. Three matrices are available for altering the theoretically predicted aerodynamics. Correction factors can be input using WKK, experimental pressures can be input using FA2J and adjustments to the downwash to account for, e.g., the effects of camber and twist, can be input using matrix W2GJ. A static aeroelastic divergence analysis is available by specifying a DIVERG Case Control command in a subcase. The divergence analysis is performed at the Mach numbers specified on the corresponding DIVERG Bulk Data entry. Any of the aerodynamic methods can be utilized for divergence analysis. Strip Theory, the Mach Box method, and Piston Theory are not available for trim and stability analysis.